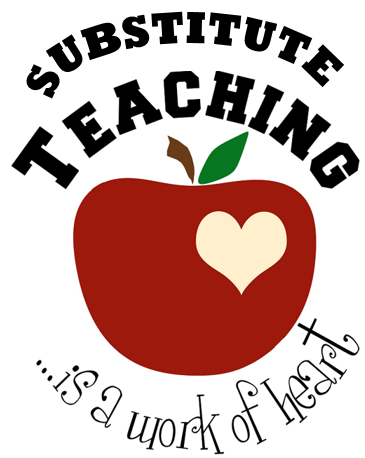 Yancey County Schools would like to thank you for your interest in becoming a substitute teacher with our school system. Substitute teachers are temporary employees hired on an as-needed basis to fill in for absent classroom teachers. All classroom substitutes are recommended by our School Administrators (Principals). Classroom substitutes are approved in YCS twice per year in July and January. Complete an online classroom substitute application through nc.teachermatch.org (under employment at www.yanceync.net). Make a copy of your high school diploma or college transcript and teaching license or Substitute 101 certificate of completion. Call and make an appointment with a principal of the school where you wish to substitute. Take all the above paperwork with you when you meet with the principal. The principal will conduct a pre-screening and check your references. You may or may not be recommended for a substitute position. The principal will also have you sign a permission form for a criminal background check. After the principal recommendation and board approval you will be contacted to attend Substitute Teacher Orientation with Human Resources. Your name will not be added to the substitute list until all required paperwork has been completed.